This PL mount lens can be converted to EF mount, if required, by using the included EF mount conversion kit. 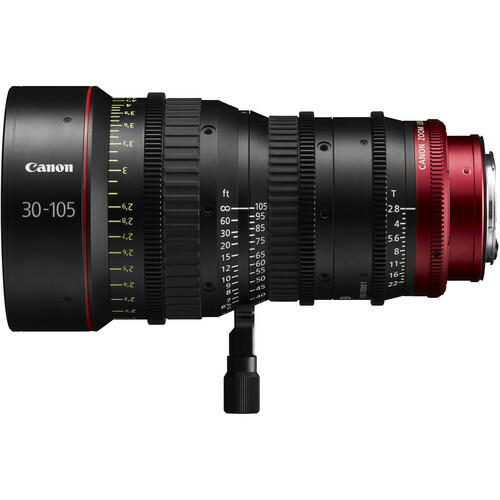 Note: To convert the lens mount from PL to EF, the lens along with the conversion kit must be shipped to a Canon USA Cinema Lens Factory Service Center. The conversion would incur additional labor and return shipping fees. The parts comprising the original mount will be returned to the client and can be reused as necessary. Testing has shown this lens to be parfocal. It should hold focus through the zoom range.